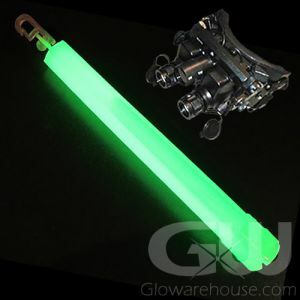 - 6" Ultra Bright Glow Sticks with 5 Minute Light Duration! 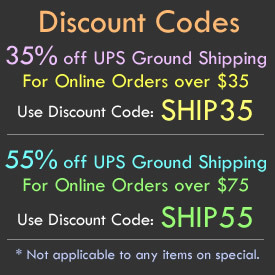 - Excellent for Glowsticking & Glowstringing! - Individually Packaged! Comes with Lanyard! 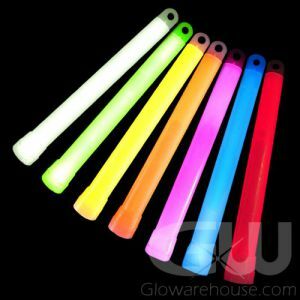 6" Ultra Intensity Glow Sticks are just what you need if you're looking for a bright hit of light during your glowsticking dance routine, emergency situation or military operation! These intense light sticks are specially formulated to glow as bright as they possibly can for a 5 minute glow duration. 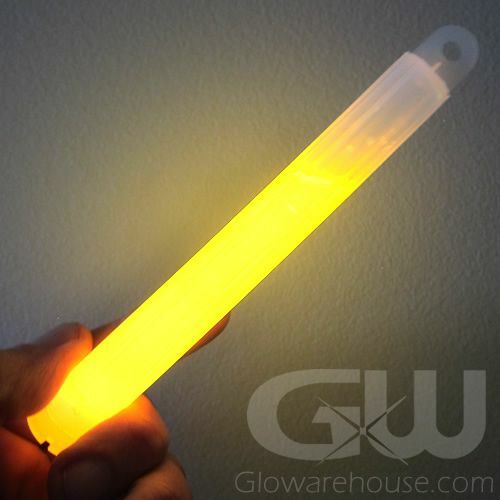 GloWarehouse.com has been working closely with its partner manufacturers to develop and bring to market for you the brightest, most intense and colorful Ultra Intensity 6" Glow Sticks, while keeping these special glow sticks at an economical price point. 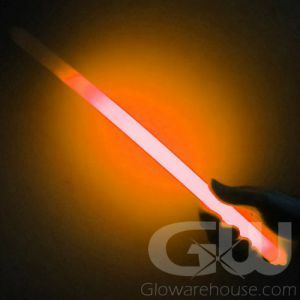 If you want to draw immediate attention to anything the 5 minute Ultra Intensity 6" glow stick is the light stick for you! Each individually packaged 6" Ultra Intensity also comes with a lanyard in the package. 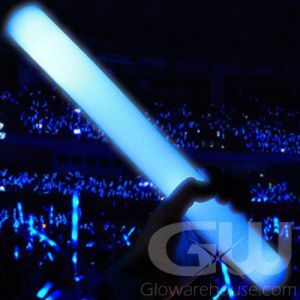 To activate, just bend the 6" 5 Minute Light Stick enough to break the inner capsule. Shake to mix and light up the intense glow reaction!